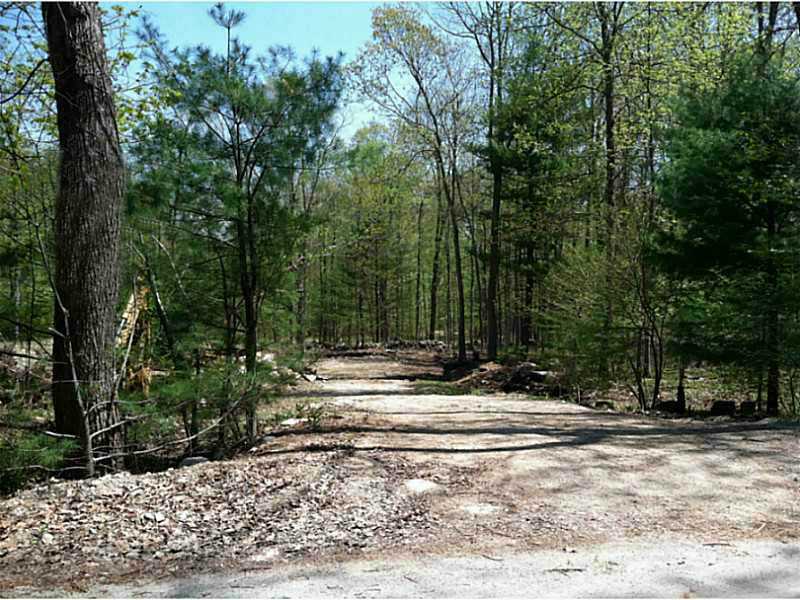 Bought land in South Foster, Scituate, RI 02825. Debra is the hardest working person I know. She is relentless when it comes to finding exactly what you are looking for. We had some very specific, uncommon requirements. We came close a few times and with the challenges in finding comparables as well as lenders who would finance our unique needs, it was no easy task. Debra also took her time guiding us and answering all of our questions in detail so that we could be morr educated buyers. I appreciated her handling our demands and complexities with much grace and patience.